Come out and enjoy the DuSable Museum of African American History in Chicago for FREE every TUESDAY in 2018. The DuSable Museum of African American History was founded in 1961 by Dr. Margaret Burroughs and her husband, Charles Burroughs. Dr. Burroughs is an artist, teacher, and art historian. 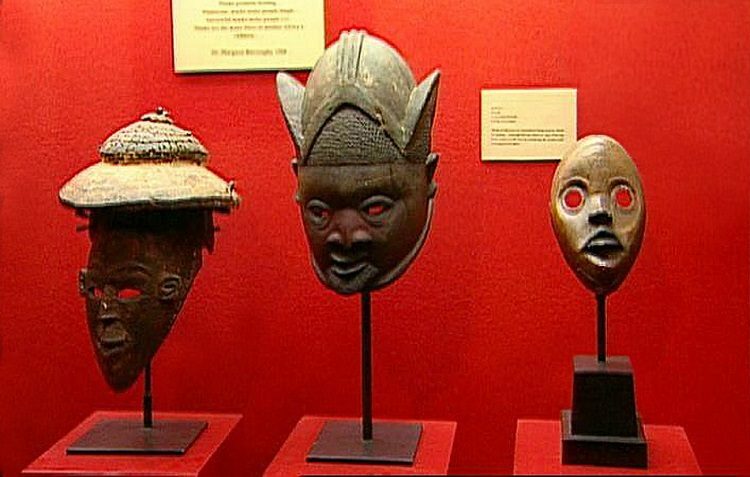 The museum is dedicated to preserving, studying, and exploring the experience of Americans of African descent. The collections and programming cover a wide range of topics, including arts, culture, and the collection and preservation of more than 50,000 artifacts. It is one of the only independent institutions of its kind in the country. 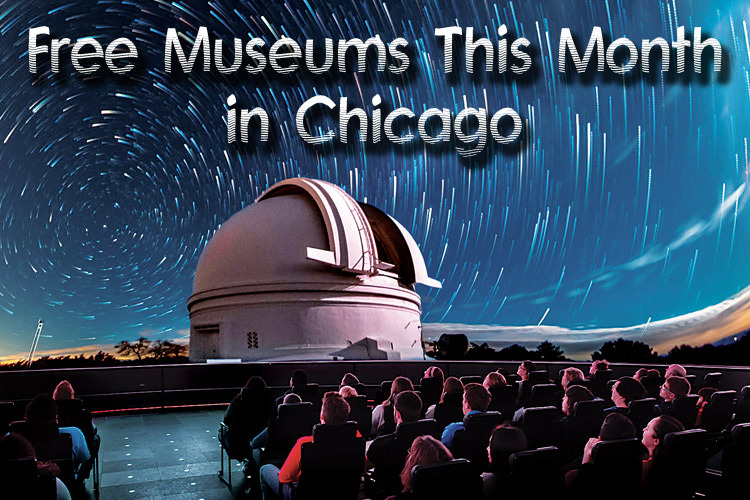 The museum was named for explorer Jean Baptiste Point DuSable, who was among the first settlers to arrive in Chicago in 1779. Last year, the DuSable Museum of African American History changed their FREE DAY from Sundays to TUESDAYS! 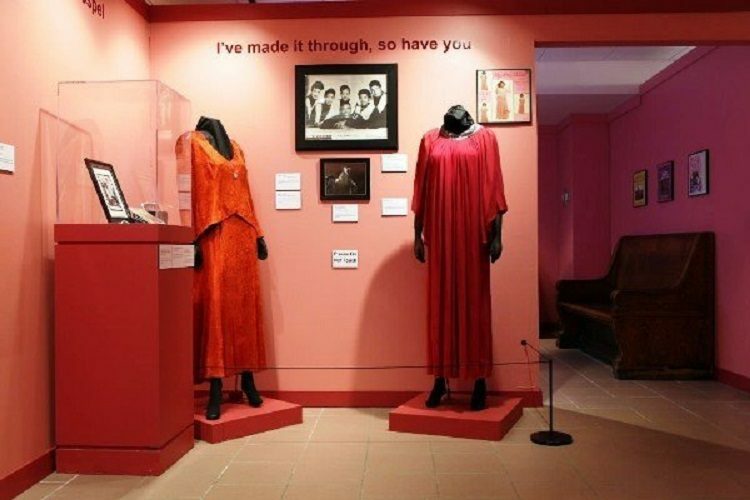 What once began as a small collection in the living room of Dr. Margaret Burroughs’ home in the Bronzeville neighborhood of Chicago in 1961 has since become the largest caretaker of African American art, history and culture in the United States. Today, the DuSable Museum of African American History is located in Washington Park on the south side of Chicago and is one of the few independent institutions of its kind in America. DuSable Museum is named for Jean Baptiste Point DuSable (d. 1818), a Haitian of African and French descent who is widely regarded as the “founder of Chicago.” During the 1960s, the perceived omission of black history and culture in the education system prompted Dr. Burroughs and other leading Chicago citizens to create an institution to fill this important role and preserve and interpret the experiences and achievements of people of African descent. 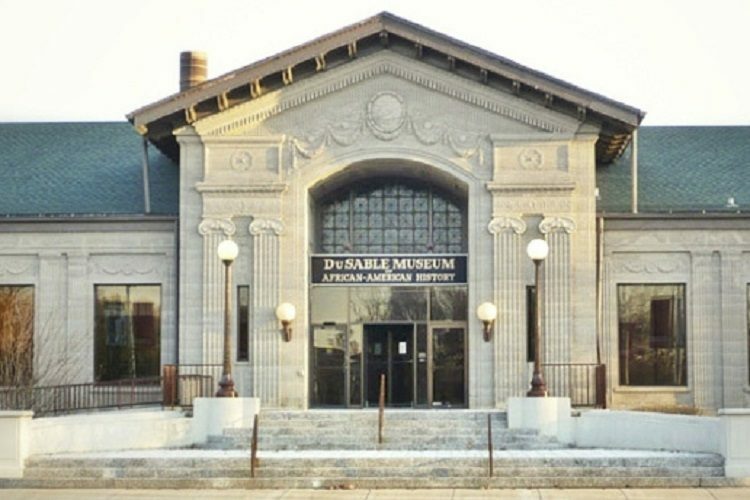 Throughout the decade, DuSable Museum not only filled the void, but also became a large part of black social activism, hosting political fundraisers, festivals and community events. DuSable Museum’s diverse holdings include more than 15,000 pieces, from paintings and print works to sculptures and historical memorabilia. Be inspired and gain a greater appreciation of the achievements, contributions, and experiences of African Americans through the many programs and events offered year round. 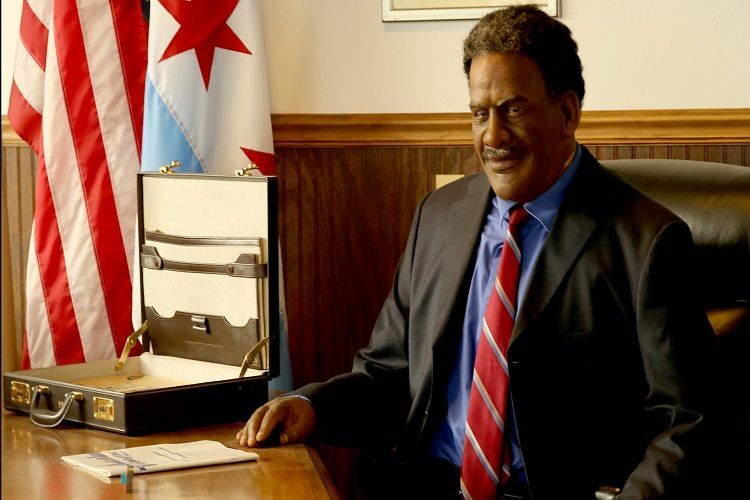 So what will you come across at DuSable Museum? A lot. Magnificent new sculptures grace the lawns outside of the museum and greet you as you enter. The Shona are one of the largest tribes in Zimbabwe and produce these unique realistic and abstract sculptures from stone quarried in areas near where the work is created. Crafting the work by hand, the artist frees the spirit from the stone as he chips away to reveal the masterpiece within. As you enter the front lobby through Founders Hall, marvel at the contemporary mosaics of DuSable Museum’s founders, DuSable himself and Chicago’s first African-American mayor Harold Washington, all created by Chicago artist Thomas Miller. Journey through 400 years of African American history as you pass the Freedom Now Mural, a substantial 9 x 8 foot bas-relief carving that beautifully illustrates such notable figures as Frederick Douglass, W.E.B. DuBois, and Mary Mcleod Bethune, and historic events such as the 1831 Nat Turner led slave revolt and the “Little Rock Nine” school integration. Housed in the Main Gallery, the feature exhibit Red, White, Blue & Black: A History of Blacks in the Armed Services highlights the robust collection of military items from the DuSable Museum’s permanent collection. Explore more than 100 artifacts, objects, images and documents beginning with the Revolutionary War through the Vietnam War.